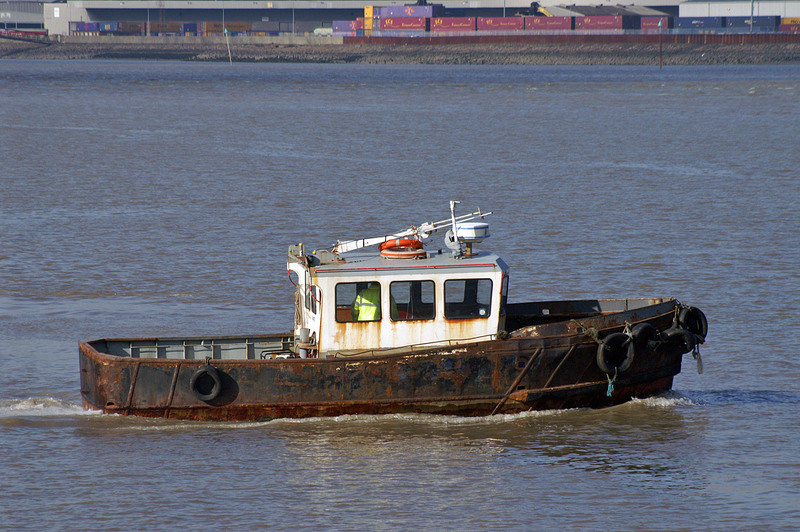 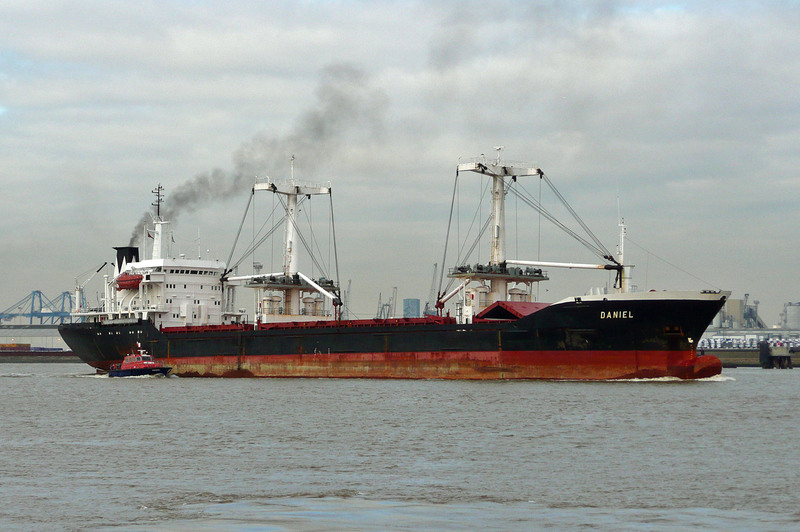 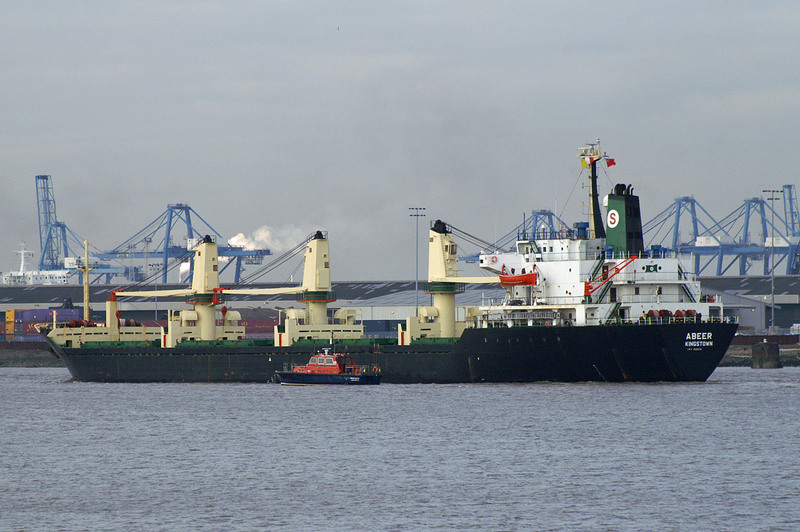 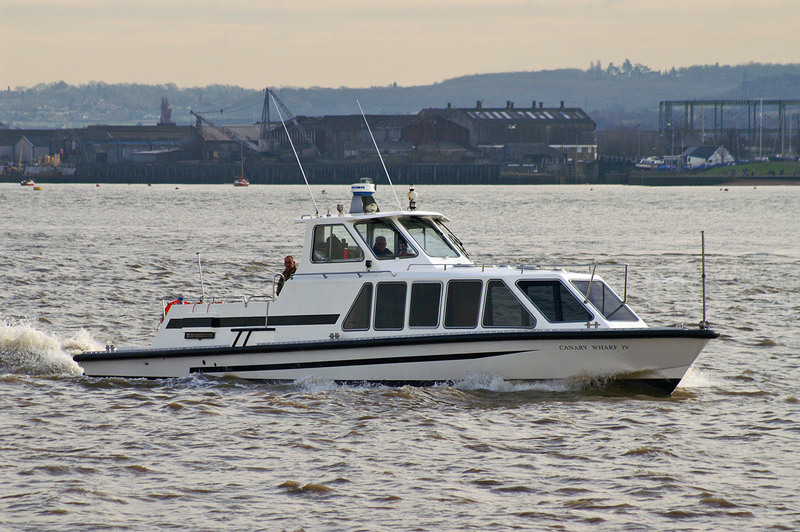 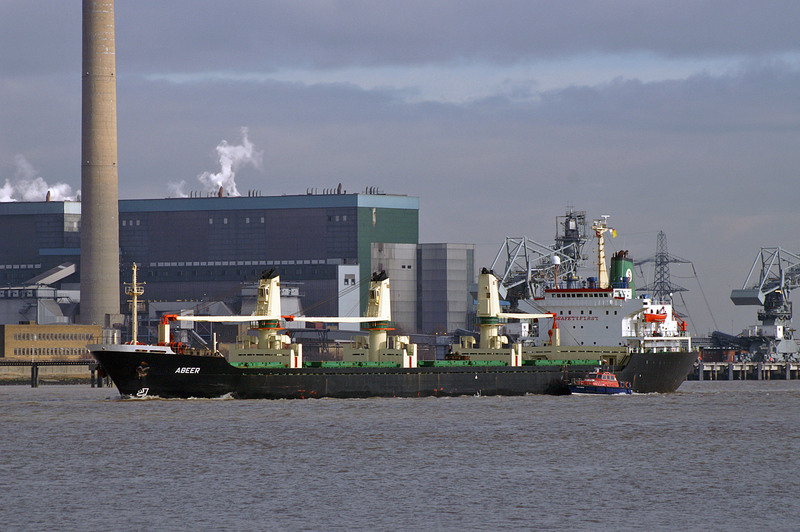 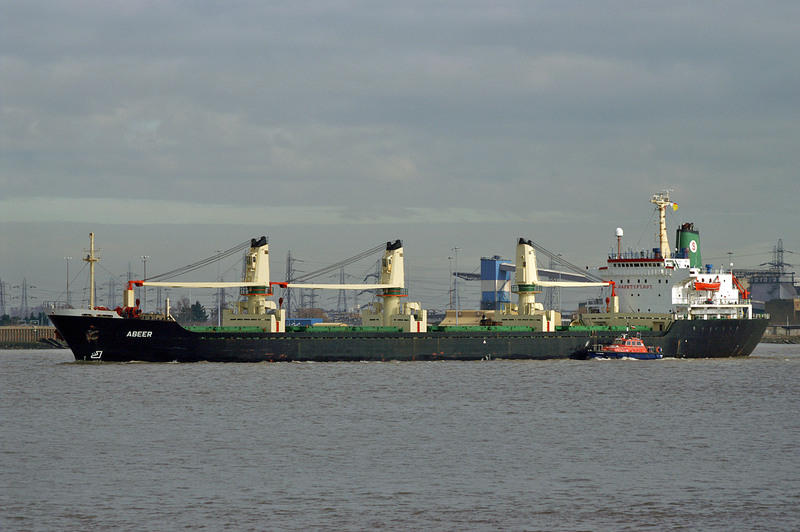 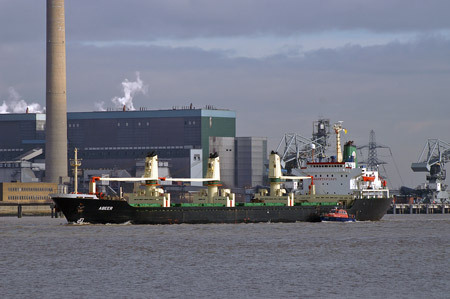 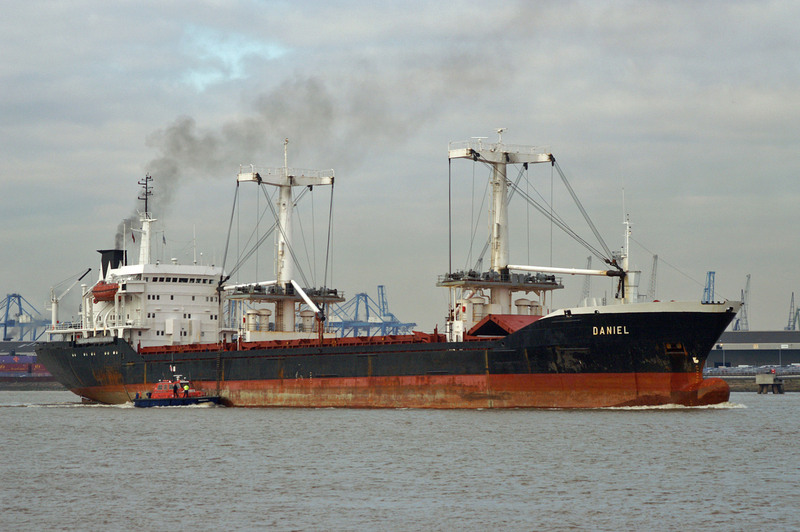 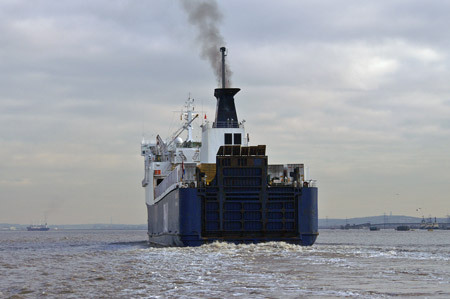 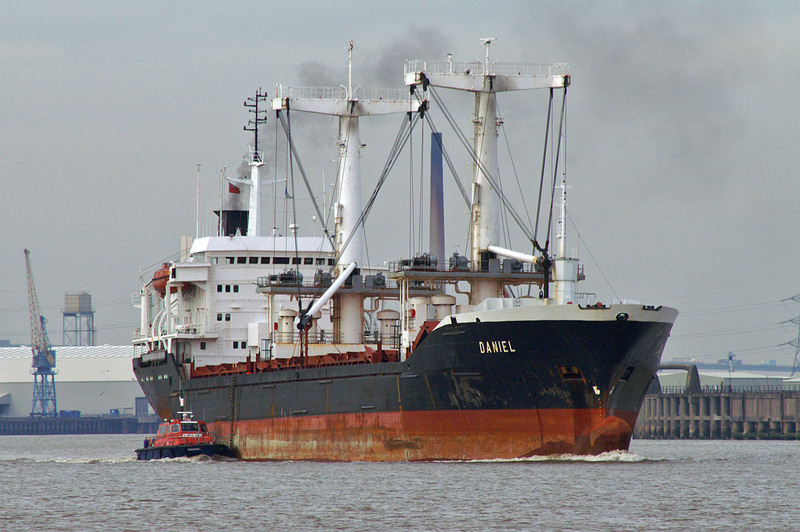 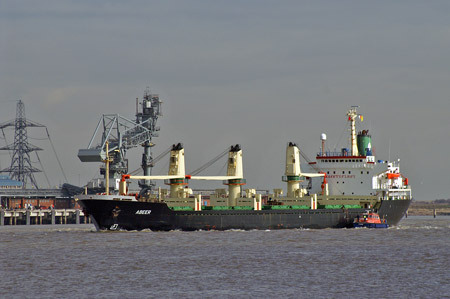 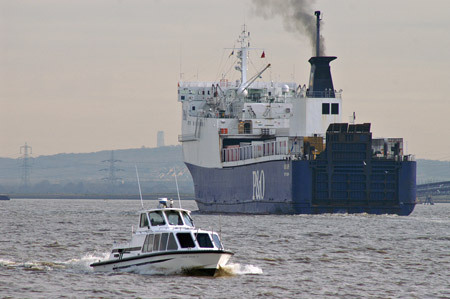 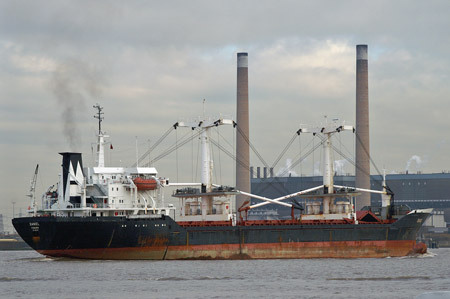 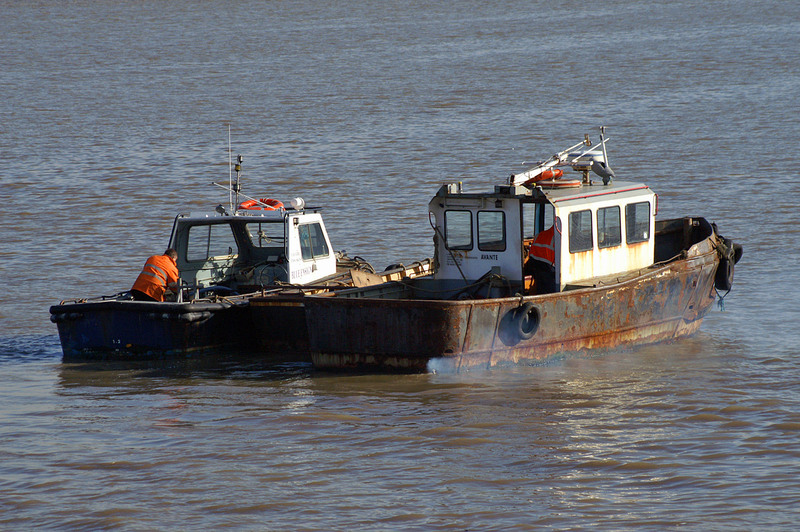 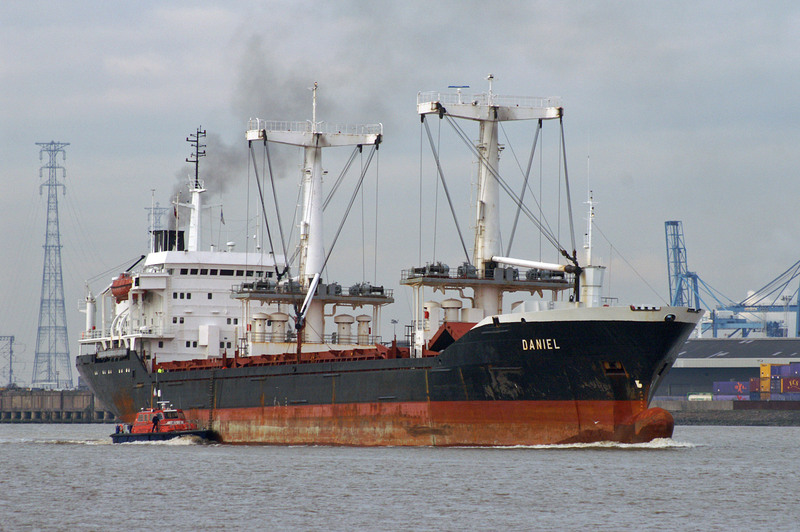 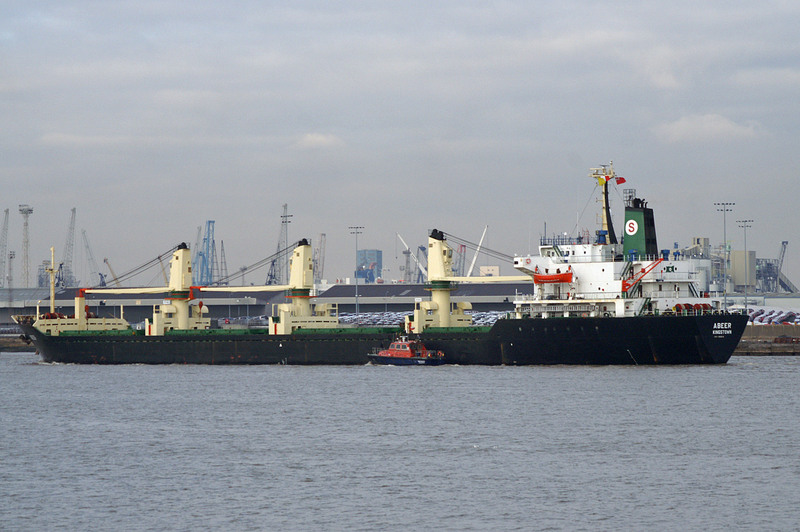 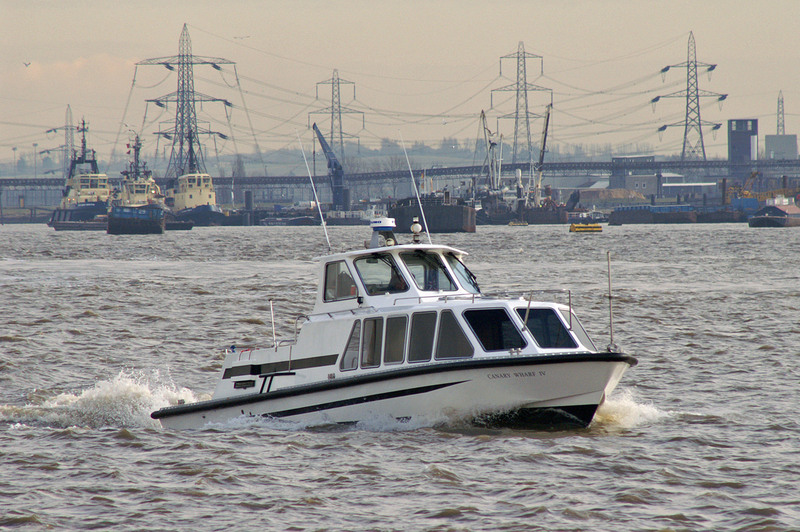 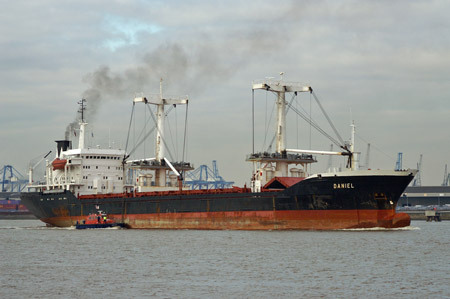 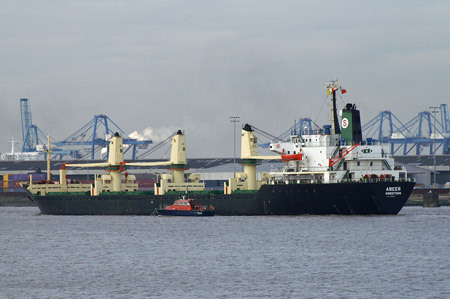 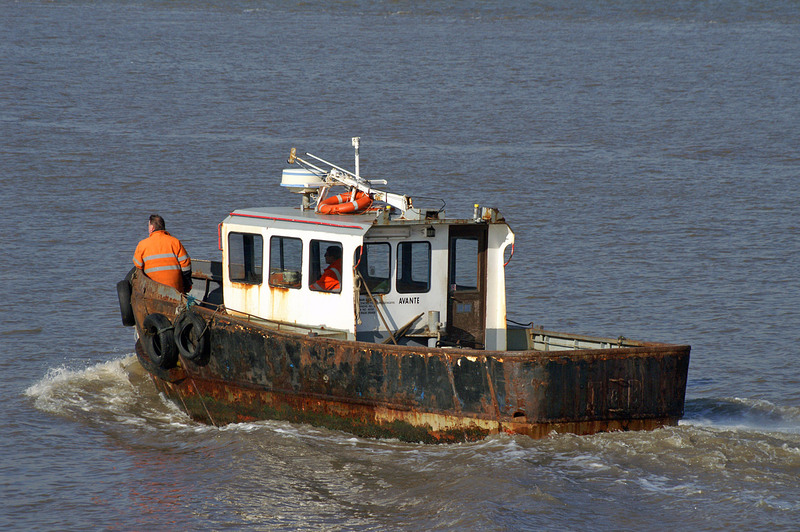 Shipping at Gravesend on Wednesday 11th February 2009. Gravesend - 11th February 2009 - Norcape and freighters - this page! 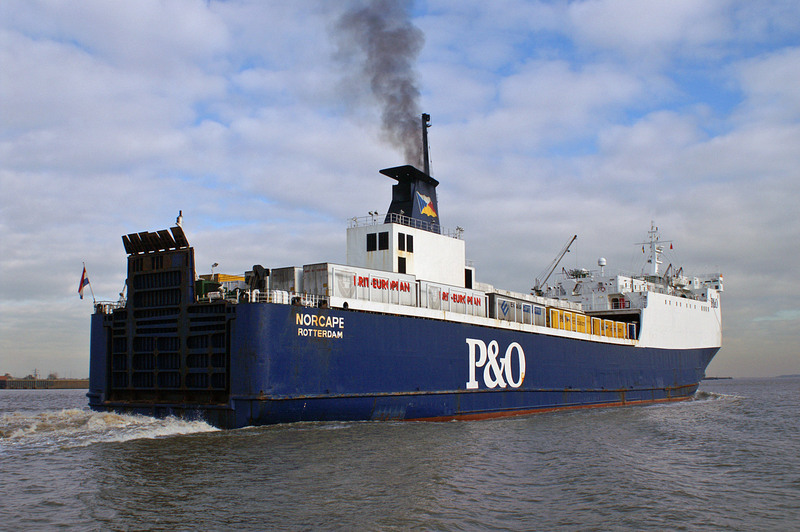 Norcape by Mitsui Engineering and Shipbuilding Co. Ltd for P&O Ferries, intended name being Puma. 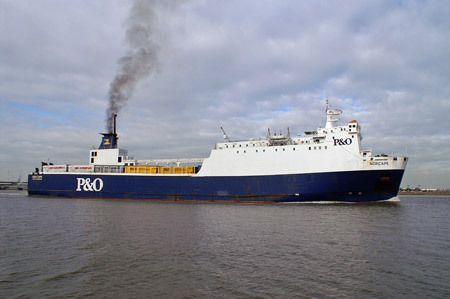 She was chartered to B+I Line as Tipperary for use between Liverpool-Dublin. 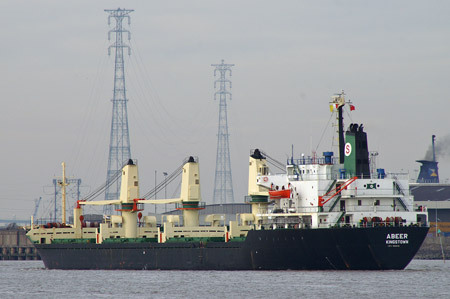 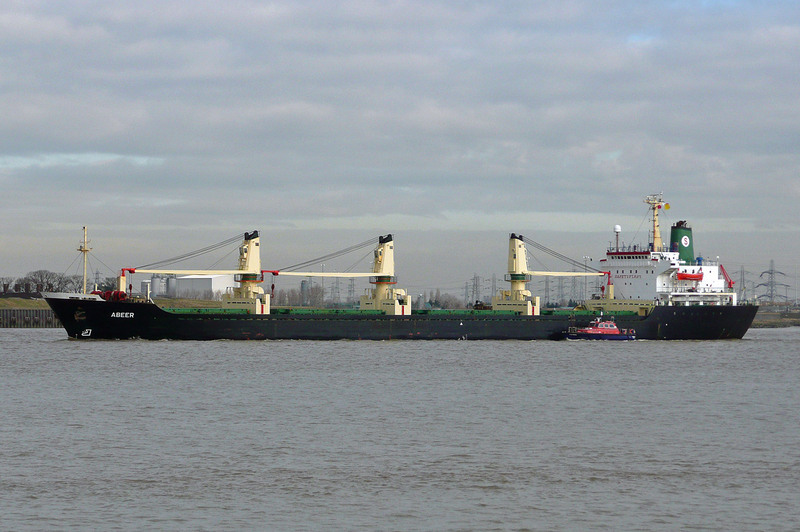 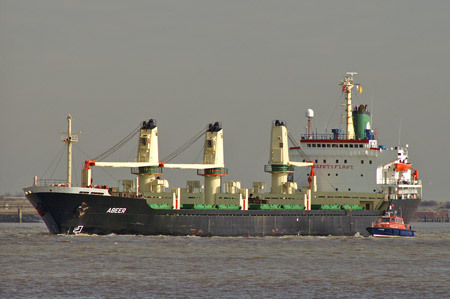 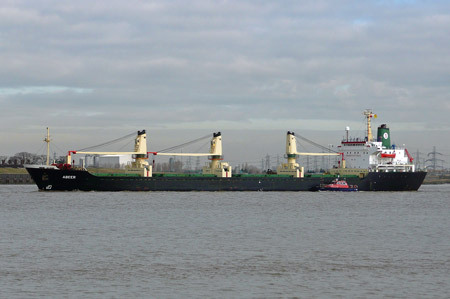 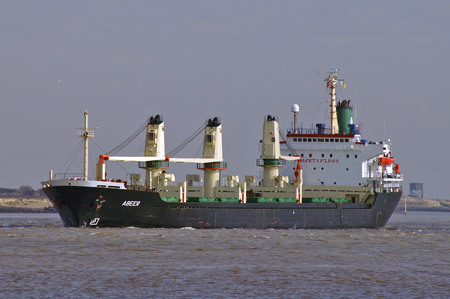 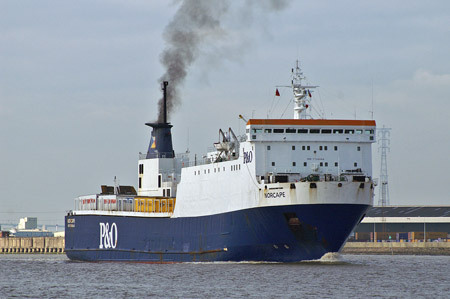 In 1988 she was sold to North Sea Ferries for use as Norcape between Europort-Ipswich and Hull-Zeebrugge. 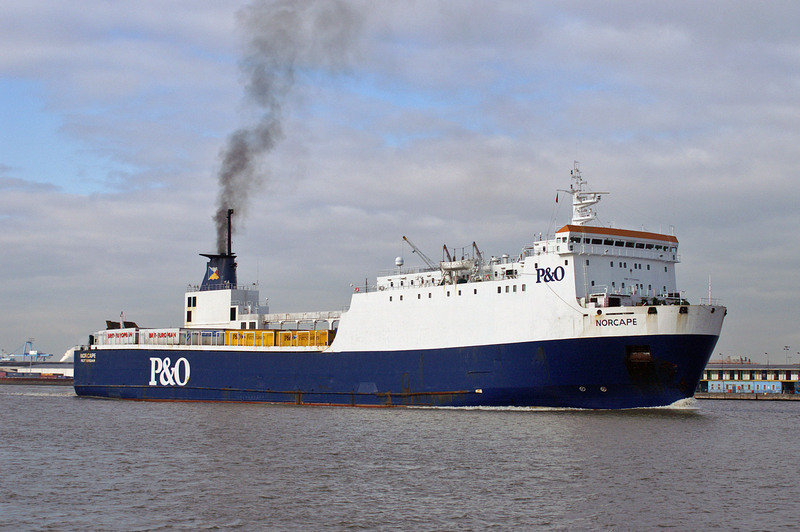 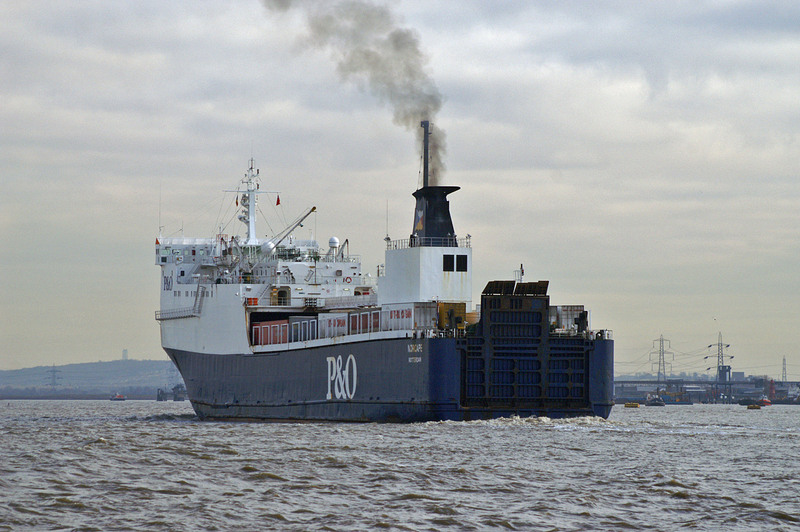 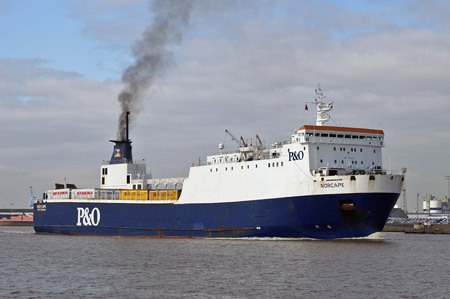 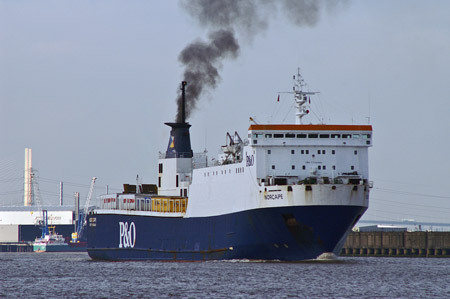 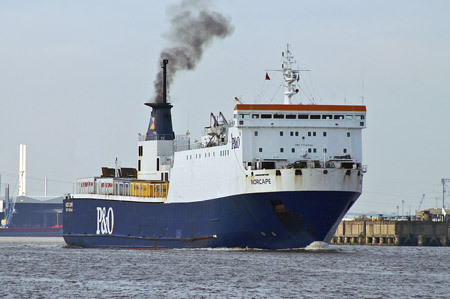 In 1996 registered owners became P&O North Sea Ferries. Following the withdrawal of the Ferryways service from Tilbury to Ostend, on their takeover by Cobelfret, P&O intruduced a new Tilbury-Zeebrugge route. 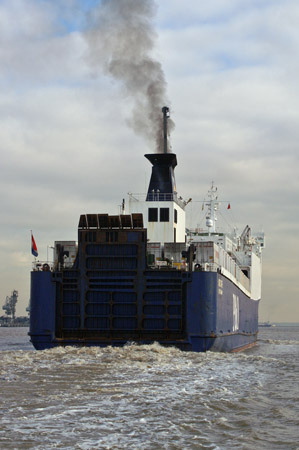 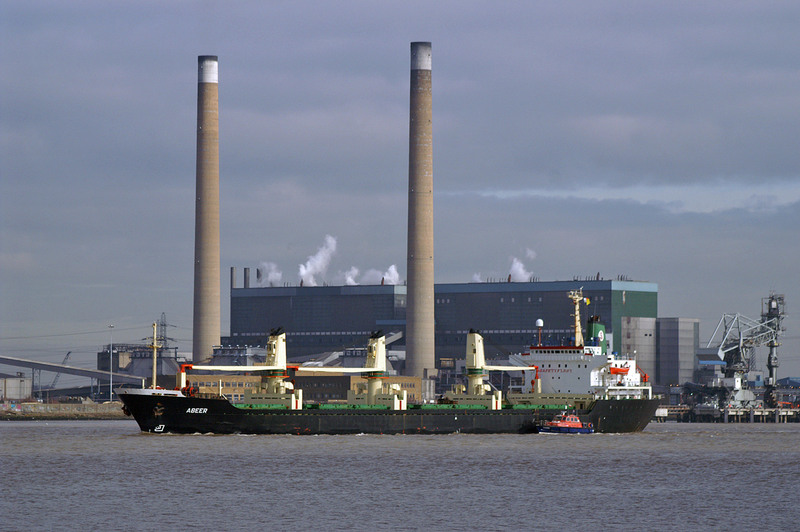 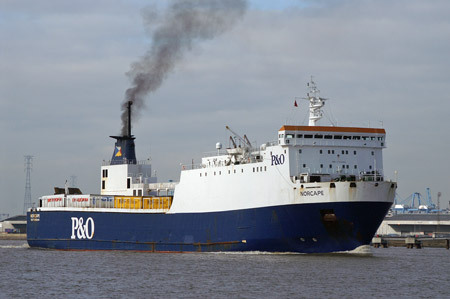 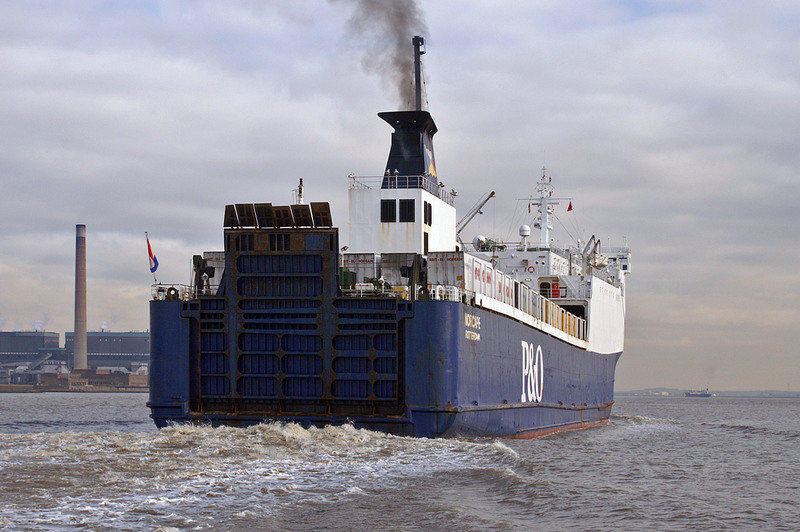 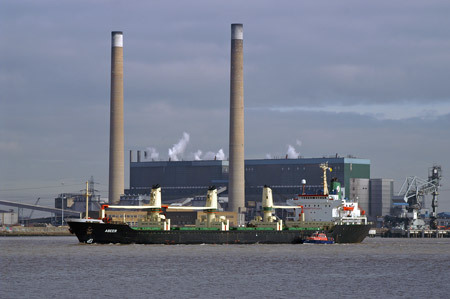 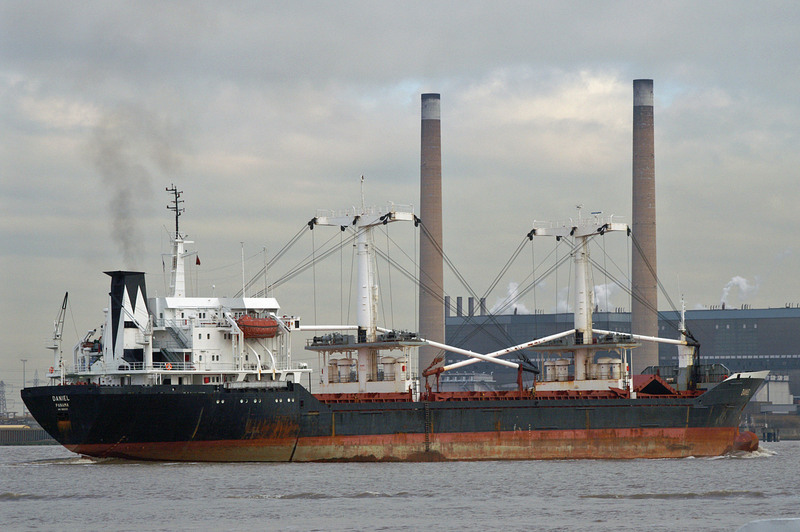 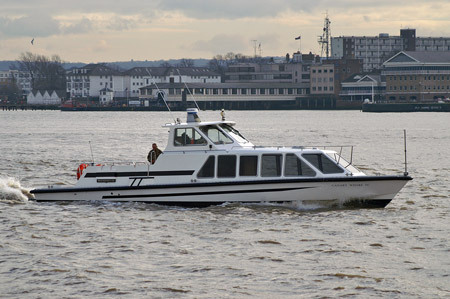 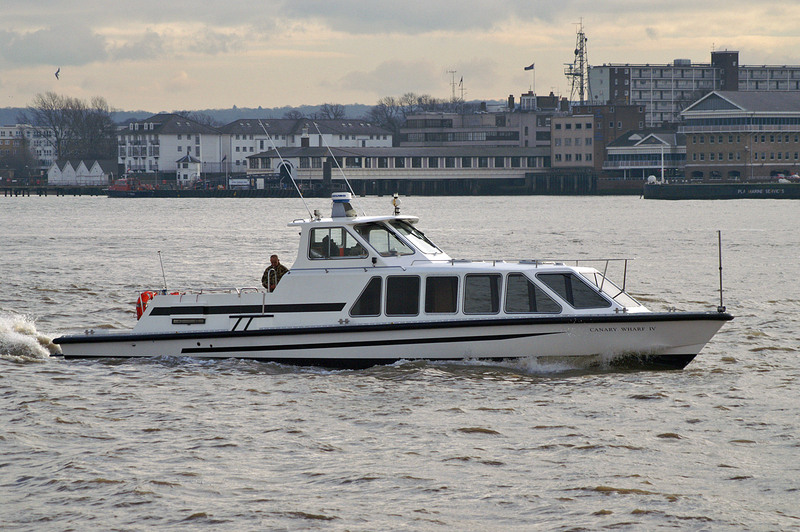 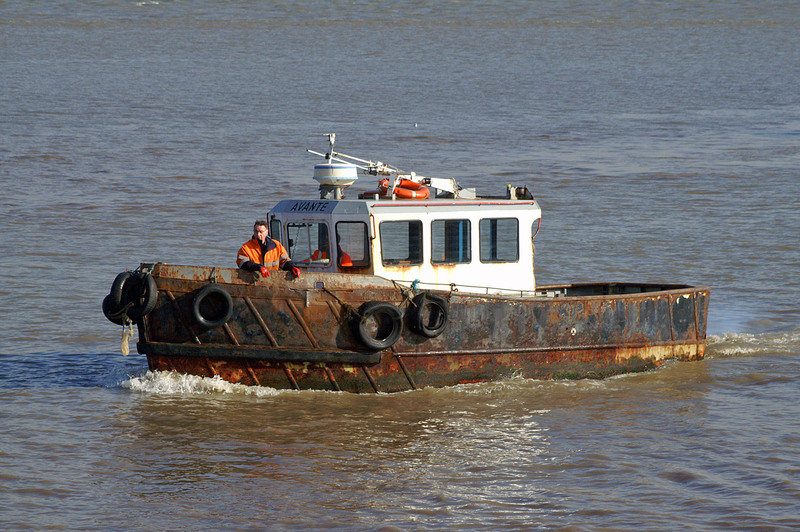 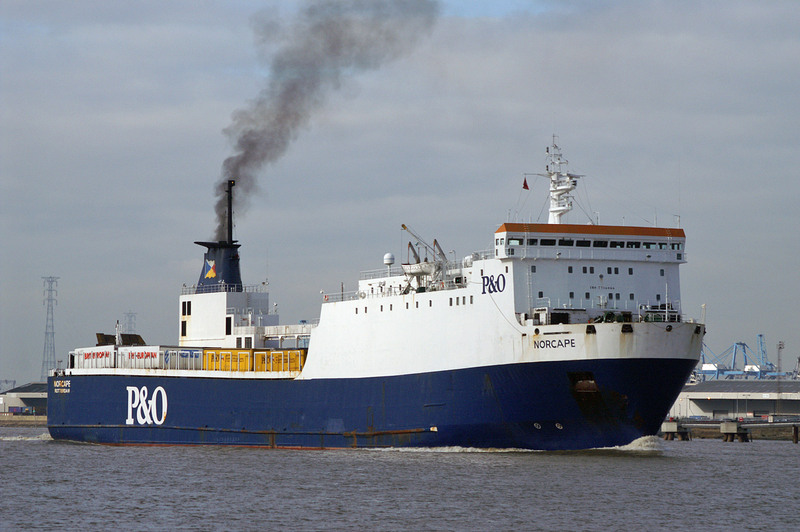 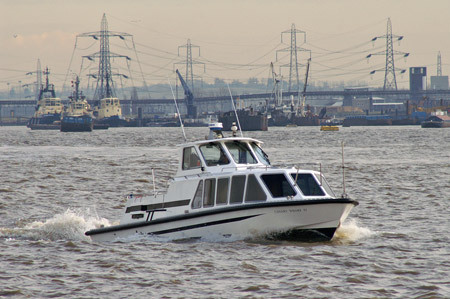 Initially served by the Calibur and Hoburgen, the latter was replaced by Norcape in May 2008.